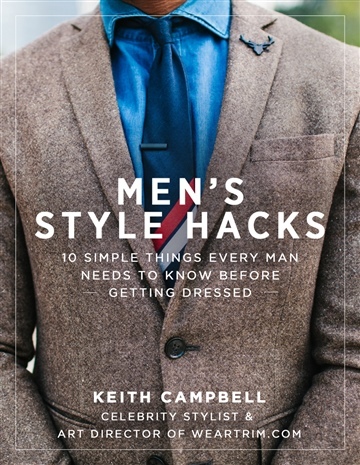 Keith Campbell is a stylist who has worked with such celebrity clients as Rihanna, Iman & Selena Williams and corporate clients as Loreal, VH1 & MTV. His passion is to help men better understand the power of being well dressed and to teach them how to take advantage of fashion to get out of life what they want. He consistently contributes tips and FAQ's to weartrim.com.